Arron Powell has 19 years of teaching experience in Suzuki violin. 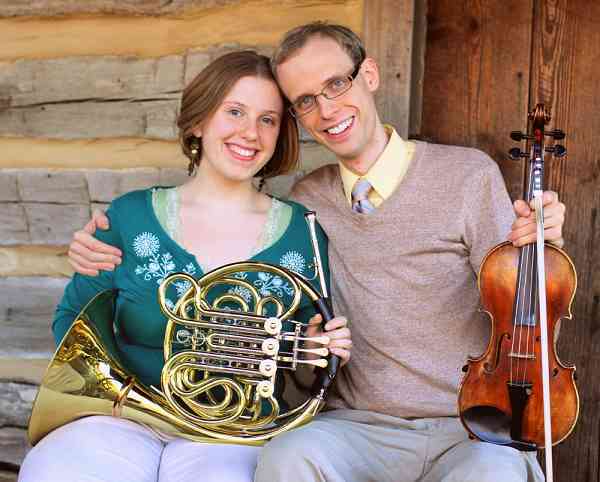 In addition to teaching, playing, composing, arranging and engraving music, Arron enjoys spending time with his horn-playing wife Abby, singing, cooking Indian food, reading, and playing with his Children, Isaac, Silas, and Vivian. Visit his website at www.arronpowellmusic.com.